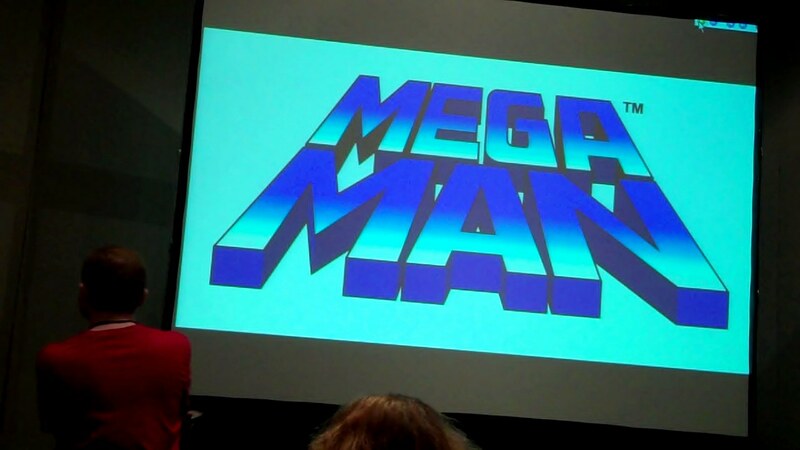 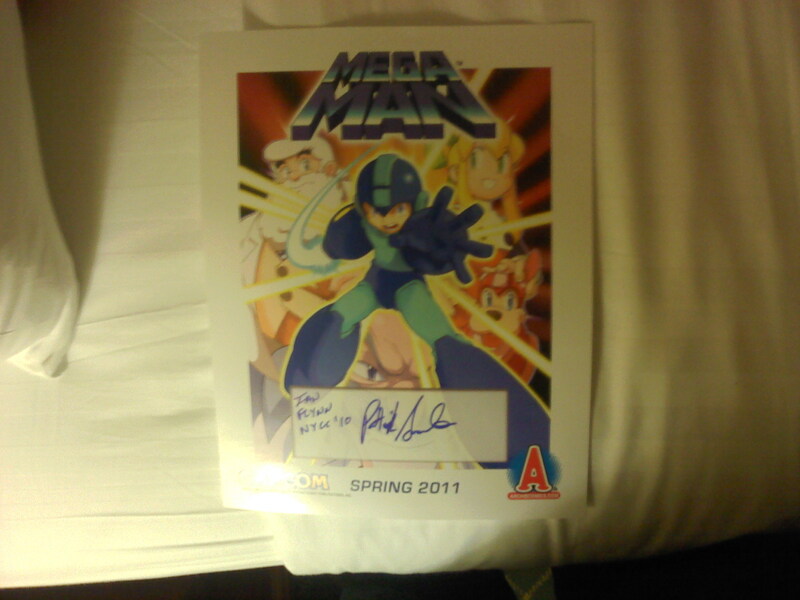 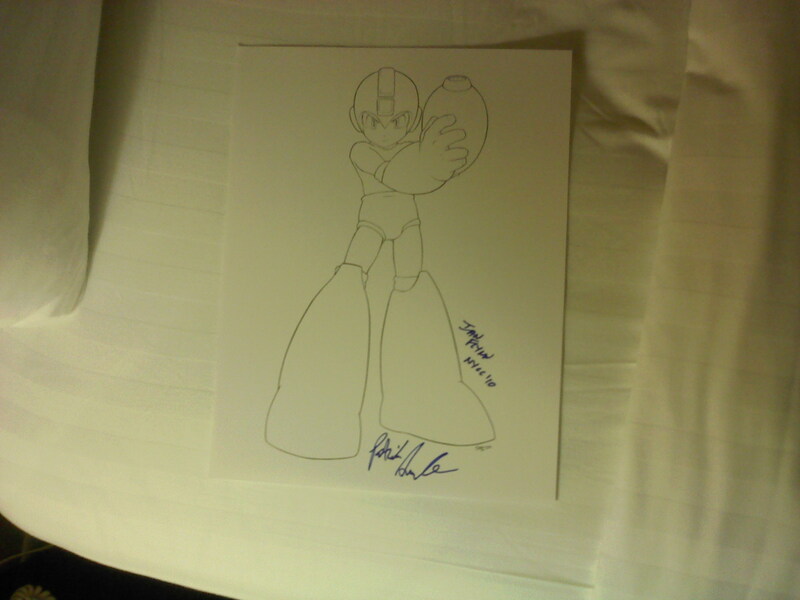 Our man from Emerald Coast Comics, TJ Selinka, also got us some sweet pics of Megaman concept art that Archie showed off. 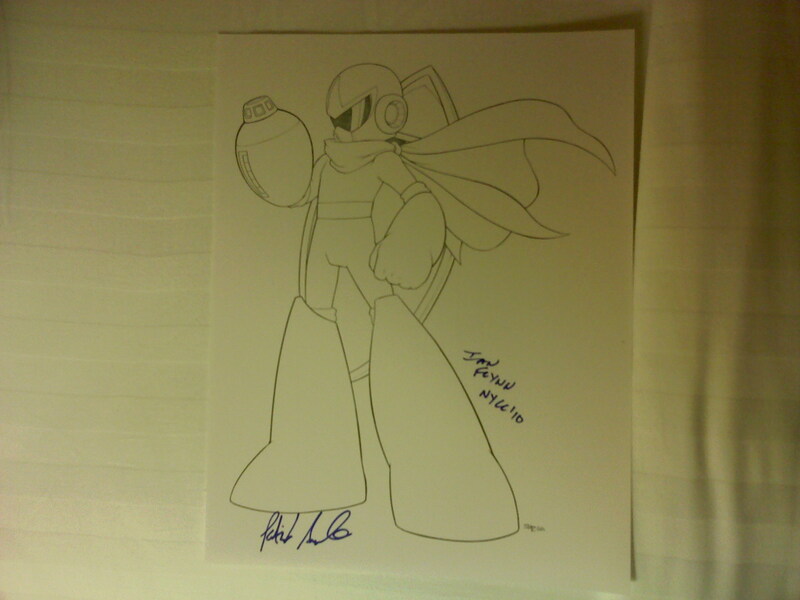 Unlike the concept art in the last post, this stuff was drawn by Spaz himself! 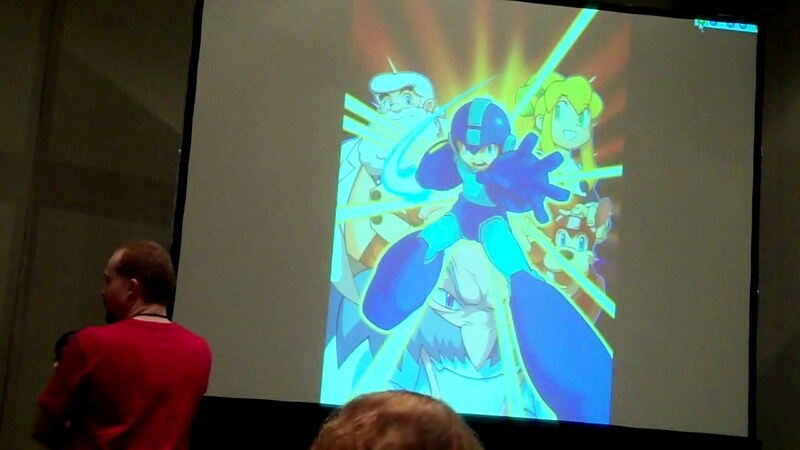 It has also been confirmed that Spaz is drawing at least the first issue. 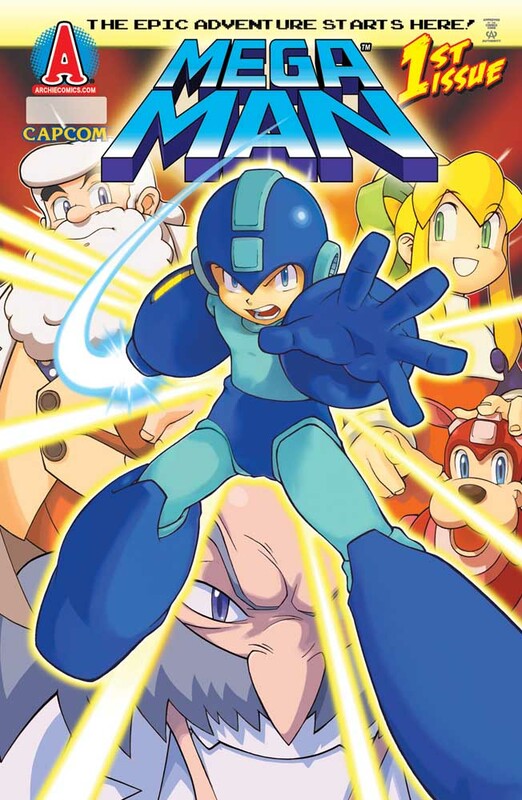 UPDATE: We’ve updated the gallery with a high res final cover from Comics Continuum. 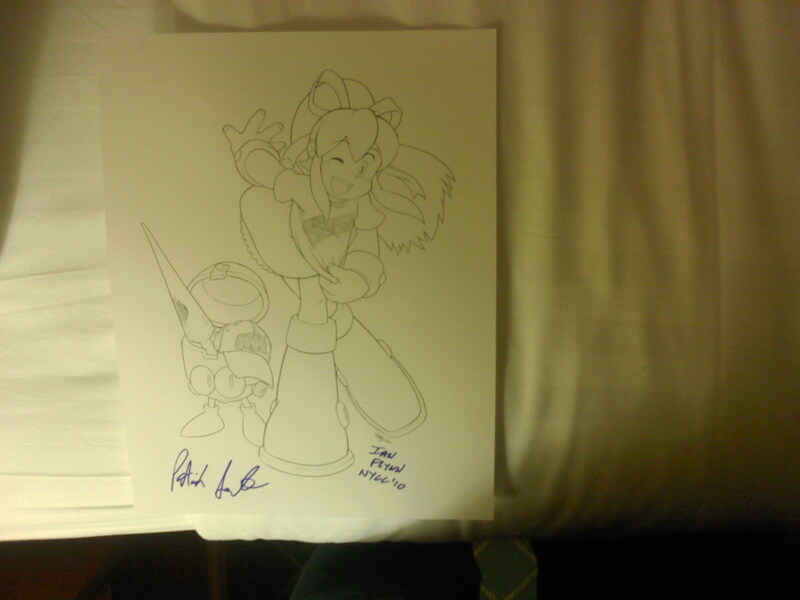 Silver Bullet Comic Books (SBC) recently had a interview with Ken Penders, Steven Butler, and Patrick “Spaz” Spaziante. 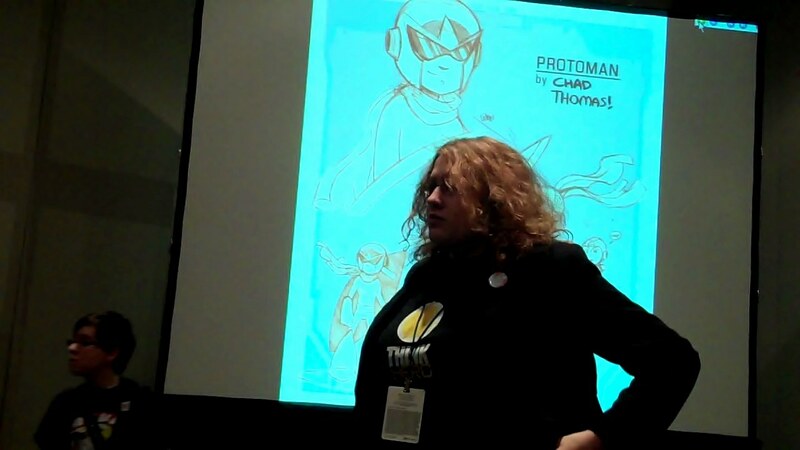 The interview consisted of talk on the upcoming Sonic Issue #150, and the crews past history.